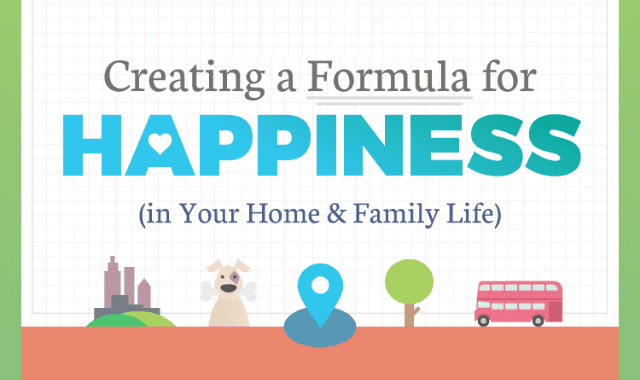 Creating a Formula for Happiness #Infographic ~ Visualistan '+g+"
What makes a home “happy”? Every year the World Happiness Index surveys people from various countries to determine the world’s happiest population. Consistently since 2012 countries from Scandinavia have dominated the top 5, with the US in 13th place and UK in 23rd!